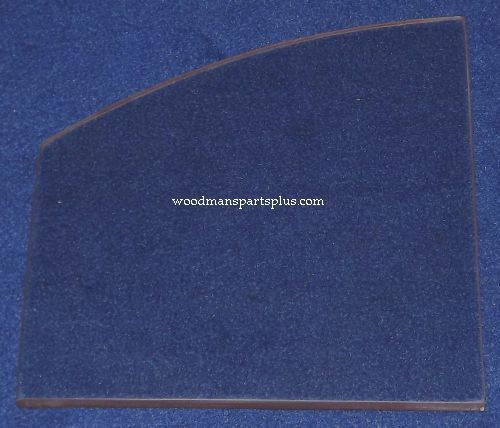 WOOD STOVE GLASS, GAS STOVE GLASS, MICA GLASS, ROBAX GLASS, TEMPERED GLASS: it doesn't matter which type, they all break. 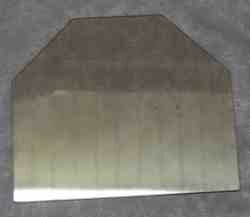 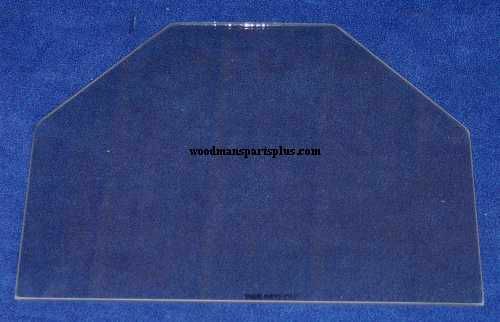 Accidents happen and your stove or insert glass has cracked, or worse, shattered. 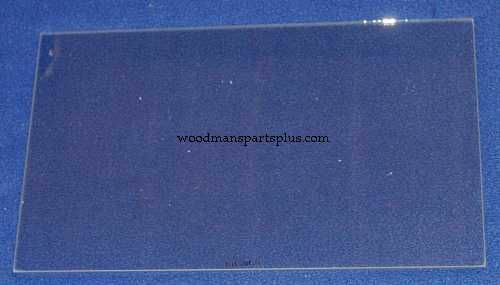 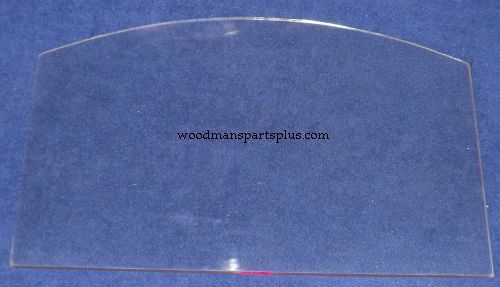 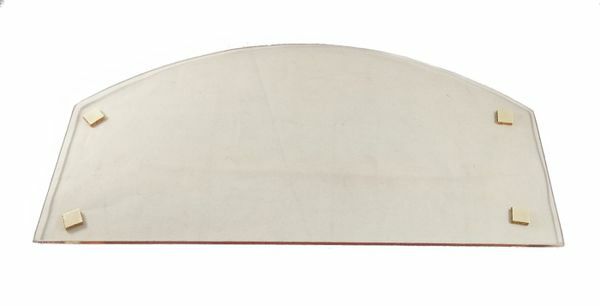 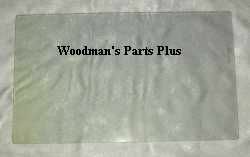 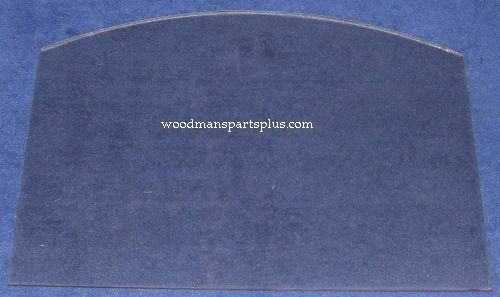 At Woodman's Parts Plus we have in-stock Robax and tempered glasses for your unit, and we offer custom cut service on both. 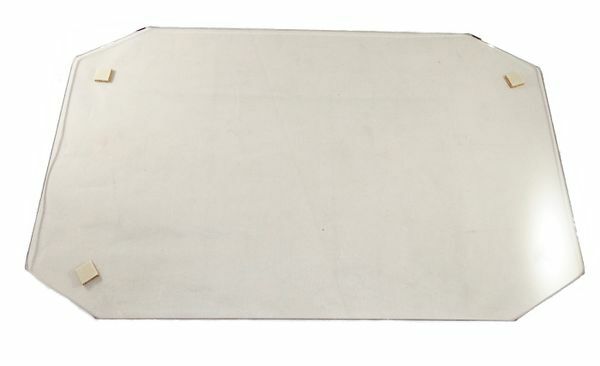 Call us or email us for more assistance.